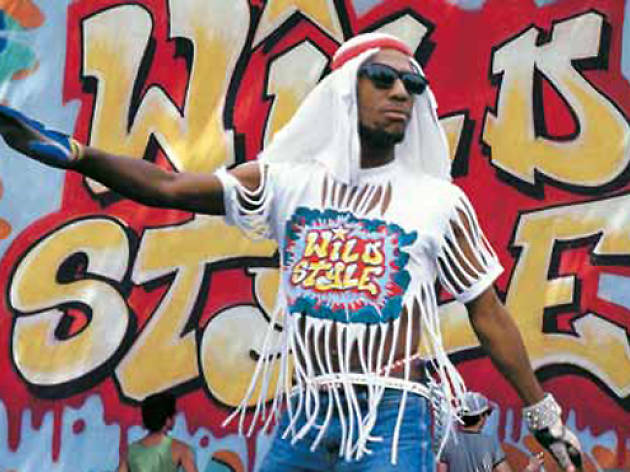 Charlie Ahearn’s 1983 film Wild Style, from its graffitti-bombed subway cars to the freewheeling concert at its climax, is a time capsule of hip-hop at its infancy. That closing party was a real event at the East River Park Amphitheater in 1982, which makes this concert at the same location an especially apt place to celebrate the film's legacy. DJ Funkmaster Flex takes the wheels of steel at the SummerStage event, alongside DJs, MCs and dancers from the film. Look out for DJ Grand Wizzard Theodore, the person largely credited as the inventor of scratching, Double Trouble's Rodney C and Ahearn himself among the attendees. 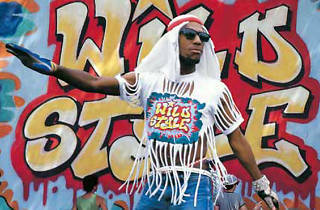 One of the original concert's stars was a young MC named RAMMELLZEE, who died in 2010. Do yourself a favor and make a follow-up trip to see his hip-hop-soaked visual art at “RAMMELLZEE: Racing for Thunder,” up at Red Bull Arts New York through August 26.